Week 8: Onward We Go! So … today is St. Patrick’s Day … and also the start of the 9th Annual Sebastopol Documentary Film Festival! This event goes on until Sunday. I plan to attend at least one day here to observe the crowd! I’ve revised my original plan to cover three local film festivals ( I couldn’t stick to just one …!) I wanted to be able to research some longer-running film festivals such as the Sonoma International Film Festival, which is celebrating its 19th year this month. I chose a genre-based film festival (Silver Scream Fest), a documentary-style film festival, and a general film festival with some serious history to focus on. 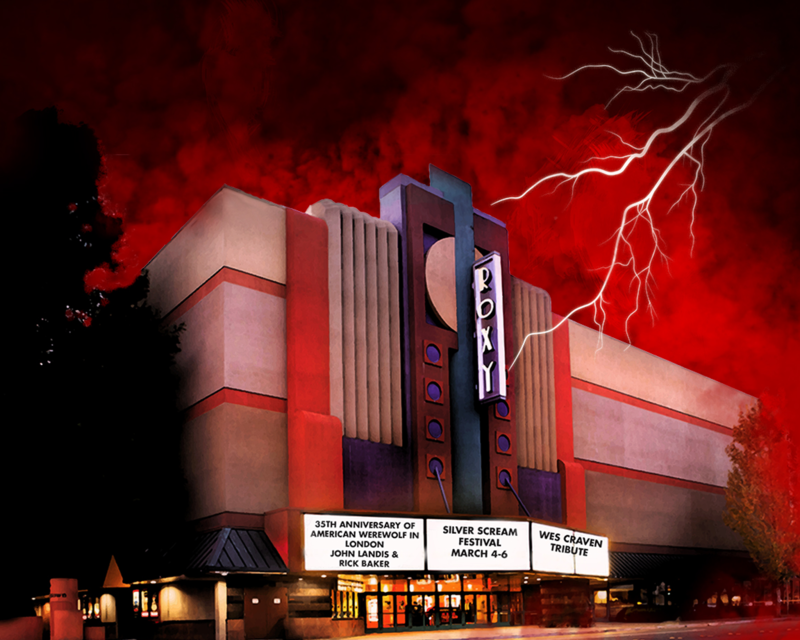 A little information on each: The Silver Scream Film Festival is a genre-based event that is celebrating its very first year in Sonoma County. The event was inspired by a long-running magazine, Famous Monsters of Filmland which was established in 1958 as “a way to celebrate genre films and unite fans around the world.” This magazine, founded by Forest “Forrie” Ackerman, is said to be the world’s first monster fan magazine. The magazine’s new owner, Philip Kim, paired up with CULT Film Series founder Neil Pearlmutter to bring the Silver Scream Film Festival to life. 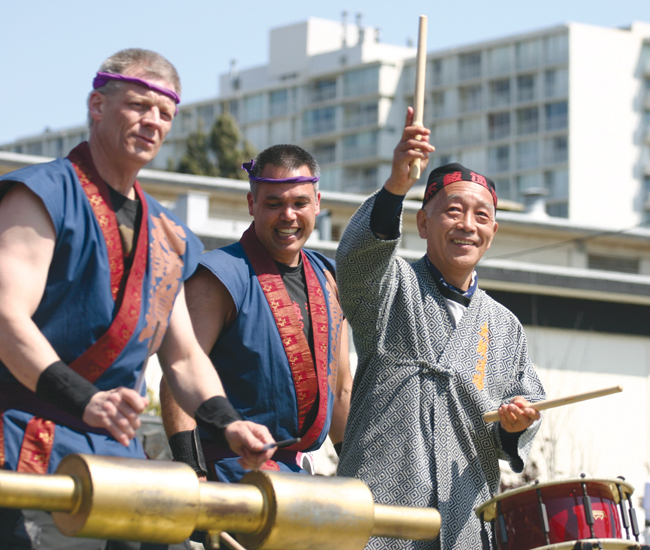 The small but wildly popular festival successfully debuted earlier this month, with about 2-3,000 people in attendance. Several local businesses were also involved and set up tables celebrating horror, sci-fi and comic book genres. The Sebastopol Documentary Film Festival is celebrating it’s 9th year this month and is presented by the Sebastopol Center for the Arts, a grassroots, nonprofit arts center created in 1988 by “a coalition of art, business and community members to provide art programs and services for all sectors of the community.” Eliza Hemenway founded the film festival in 2007 with “a vision to showcase strong, independent documentary films in West Sonoma County, and to network the local film community.” More information about the event will be forthcoming. The Sonoma International Film Festival is the county’s biggest film event. Now in it’s 19th year, this festival will feature more than 90 films that include independent features, documentaries, world cinema, and short films. The festival boasts itself as “one of the top 10 destination festivals in the world.” This is a community-wide event that includes the participation of many local businesses offering food, wine and services. SIFF is also dedicated to the financial support of the visual arts educational programs in Sonoma Valley schools and community outreach programs. 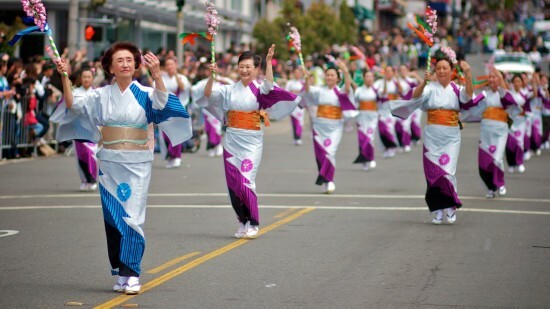 Taken from the SIFF website: “The festival originated by Sonoma locals and friends Carolyn Stolman and Jerry Seltzer. 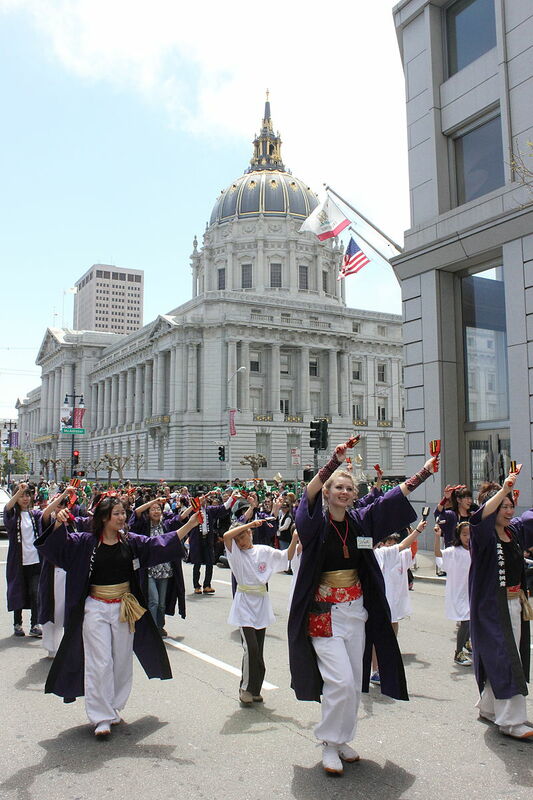 The first two festivals were produced under the fiscal sponsorship of Sonoma’s Sister Cities Program and held in the early fall (1997 and 1998). They included participation by industry luminaries (and regional residents) Danny Glover, Francis Ford Coppola and John Lasseter.” I’m hoping to interview one person from each festival. I just got my IRB approval, so I can now go ahead and solicit! There are many options, however, so I am not really worried about finding people willing to be interviewed. I’m also planning to attend the Sonoma International Film Festival at the end of the month. I applied for press credentials (since I do have a registered media website …) and am hoping to be accepted! What better way to attend a festival than as a member of the press? A busy month! I’m looking forward to compiling my research. I attended the Silver Scream Film Festival this weekend and it was so much fun! The event occupied the second floor of the Roxy 14 Stadium, which isn’t very big at all, so the event seemed rather modest in comparison to larger film festivals. However, there were plenty of people there, and many in costume! I would estimate the event drew a crowd of 2 to 3,000 people altogether. The most popular costume I noticed on Saturday was the iconic red and black striped shirt worn by Nightmare on Elm Street‘s unforgettable Freddy Krueger (who happened to be there as well!). One of the many creatures in attendance at the 2016 Silver Scream Festival. I volunteered for the event, so my job was to walk around and take pictures, collecting video, and helping where I’m needed. Philip Kim, the man behind the festival, was there all day, and proved to be a charismatic fellow who was fully involved with the event. I also met actor David Naughton (who I embarrassingly did not recognize from his role in An American Werewolf in London … he made fun of me for that), makeup effects artist Rick Baker, and several other famous artists and directors of horror flicks. I also attended a panel with Nightmare‘s own Robert Englund and Heather Langenkamp after catching a few minutes of Wes Craven’s New Nightmare on the big screen. I adored the atmosphere and the crowd. You have to be a certain kind of person to gravitate towards horror movies and comics! There were hordes of fanboys (a new term for me) and plenty of fangirls dressed to the nines as slasher chicks, vampires and/or werewolves. Everyone was super-friendly, animated and talkative. It’s too bad I did not get my IRB approvals before the festival, so that I could interview these amazing people! I did get plenty of video and pictures to use for my site. 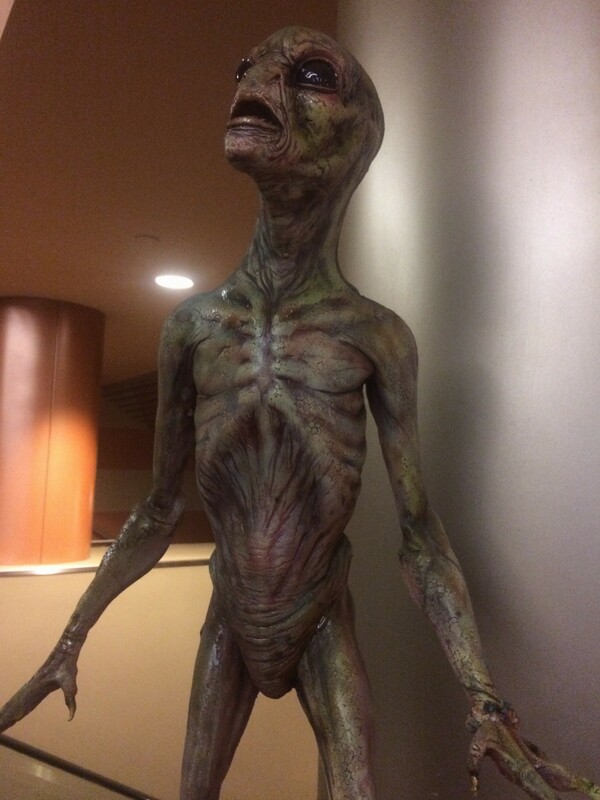 An alien finds himself looking for a ride home from a night at the movies. One thing I learned is that this is the festival’s very first year in Santa Rosa, CA. This raises a bit of anxiety in me as I realize there will be very little history to draw from on the actual festival itself (since this is its first year). Most of its history comes from the magazine that inspired it, Famous Monsters in Filmland, which is now run by Philip Kim. What I know is that he paired up with CULT Film Series founder Neil Pearlmutter (this is the Roxy’s own cult film series, which occurs every Thursday) and they came up with the 2016 Silver Scream Film Festival. I’m wondering if I will need to shift gears and focus on other film festivals in the area that have more history involved, such as the 19th Annual Sonoma Film Festival, which is scheduled for March 30 – April 3 this year. I am still awaiting word on this. I did apply as a volunteer for this event, although I haven’t yet decided if I’ll actually attend. Next Monday, they have a “call for volunteers” event, which might be a good idea to attend as this festival’s admission tickets can be super pricey depending on what you want to do. Overall, I’m happy I got to be a part of the Silver Scream Film Festival. I learned they are trying to gain enough attention to make this festival a permanent annual fixture in Sonoma. I would absolutely return every year for this event! Just a few links to information and news particles I’ve found recently so that I can reference them quickly here: Press Democrat: Santa Rosa hosts Silver Scream Film Festival Famous Monsters in Filmland – Official Website Famous Monsters in Filmland – Facebook Famous Monsters – Wikipedia Through Time and Space with Forry Ackerman LA Times Article on Forry Ackerman I am excited to be volunteering for the event tomorrow night! It’s going to be an amazing experience. April 14: Video/audio footage submitted to festival coordinators for approval. Just posting a few preliminary questions I’m looking to ask individuals involved with my selected festival. I don’t know much about the festival itself, so I’m hoping to learn more from asking general, open-ended questions. Classmates and professors: if you’ve feedback on how I can improve, please comment!! What is the purpose of the Silver Scream Festival? How did it begin? What can you tell me about the festival’s founding fathers, Forrest J Ackerman and James Warren? 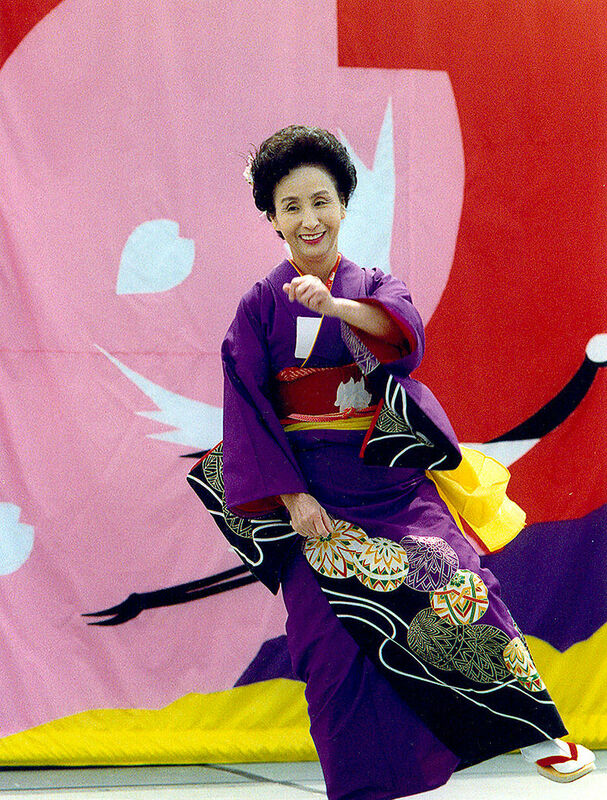 What is your role in the festival? How long have you been involved? What does this festival mean to you personally? 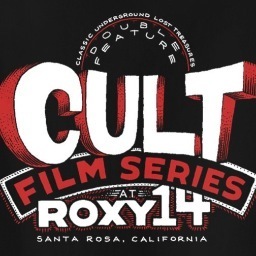 Is this the first time the festival has been hosted at the Roxy Theatre in Santa Rosa, CA? If not, how long has it been coming here? What other locations host this particular festival? What is your favorite thing about the festival? How do you select your special guests? What is the process for selection like? How is the festival funded? What kind of support does it receive, remotely and locally? 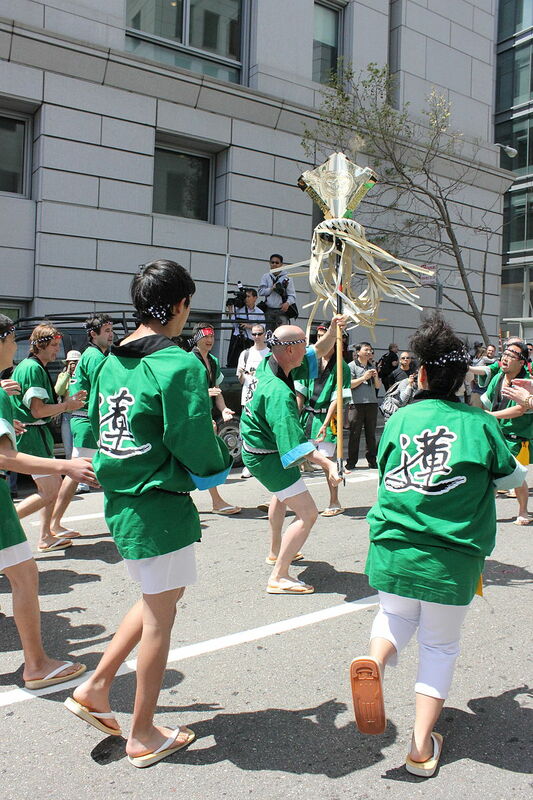 How many people traditionally attend this festival? 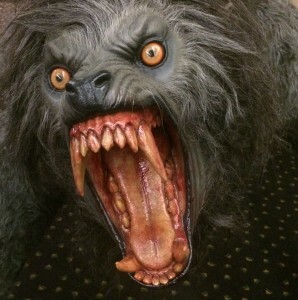 In what ways has the Silver Scream Film Festival influenced and/or impacted the film industry? What kind of goals does Famous Monsters of Filmland hope to achieve with this festival? What kind of future does Famous Monsters of Filmland envision for this festival? 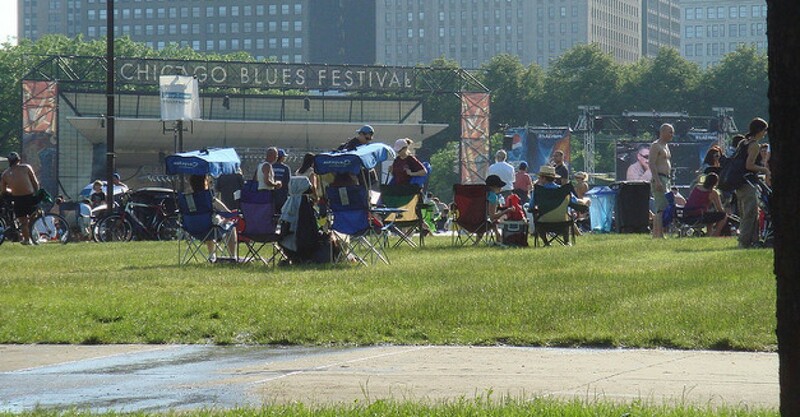 Do you have any festival stories, anecdotes, or memories you would like to share? Is this your first time attending the Silver Scream Film Festival? What are your reasons/expectations for attending this festival? What is your favorite part of the festival so far? Did you submit a particular work to be considered for the festival? What was the process like? Are there any special guests you hope to meet today? Would you attend this festival again? Do you have anything you’d like to share about your experiences here? What types of people attend this sort of specialized film festival? How do they gather? Do they stick to their own groups, or do they openly socialize with others outside of their groups? How do the attendees dress? Do people dress up in costume? If so, why? What exactly are they celebrating? What is the general mood of the festival? How does this mood influence how people act and react to stimulus? What is the festival’s background? How did it start? What factors caused it to migrate to Sonoma County? What exactly fuels the festival and keeps people coming back year after year? What kind of groups offer financial support to the festival and make it possible in the first place? What is the festival’s future? What challenges/obstacles might prevent future festivals from occurring? How does this festival contribute to cultural norms, if at all? I’m excited about attending the festival itself. I’m hoping to capture some of it on video and possibly interview some of the attendees. I’d like to ask them what the appeal is, and what they like best about the festival. I’m also hoping to meet some of the special guests who are slated to appear: David Naughton, Rob Prior, Bela Lugosi, Jr, and the original Freddy, Robert Englund. It would be a dream come true to interview one of these special guests! We will see what the festival brings. I’m hoping to build a website that’s a tribute not only to this film festival, but also to cult film festivals all over. I’m hoping my research will yield rich results and help connect our little town with the glitz and glamour of Hollywood.